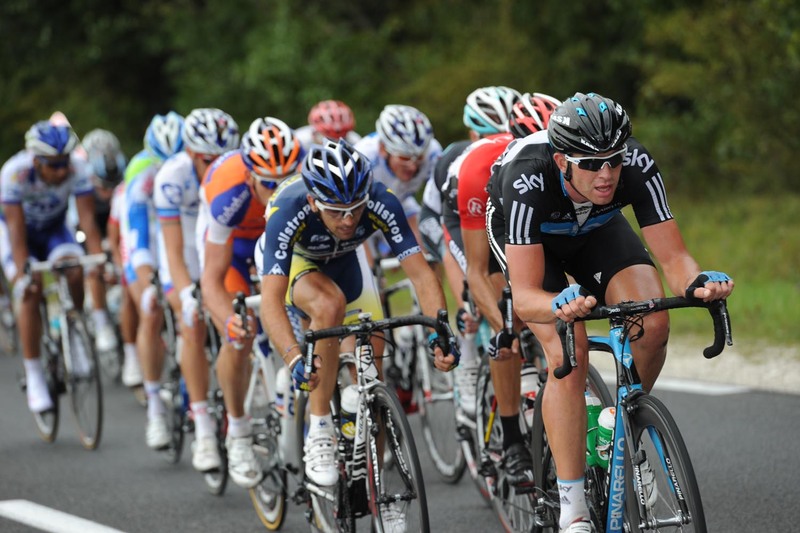 Belgian Greg Van Avermaet (BMC Racing) won the 2011 edition of Paris-Tours on Sunday. Van Avermaet sprinted away from breakaway companion Marco Marcato (Vacansoleil-DCM) to take the win. Marcato appeared to suffer from leg cramp on the run-in to the finish and was forced to hold back in the sprint. Dane Kasper Klostergaard (Saxo Bank) finished third with Briton Ian Stannard (Sky) in fourth, both at 15 seconds. Van Avermaet and Marcato were part of an early, large escape group of around 20 riders that successfully kept the sprinters’ teams at bay as several squads in the peloton appeared reluctant to work effectively to bring the break back. Van Avermaet and Marcato had attacked the larger escape group before the final climb of the day. Despite several chase attempts, their momentum was enough to give them the advantage. Robbie McEwen (RadioShack) brought the bunch home one minute and 23 seconds after Van Avermaet crossed the line. 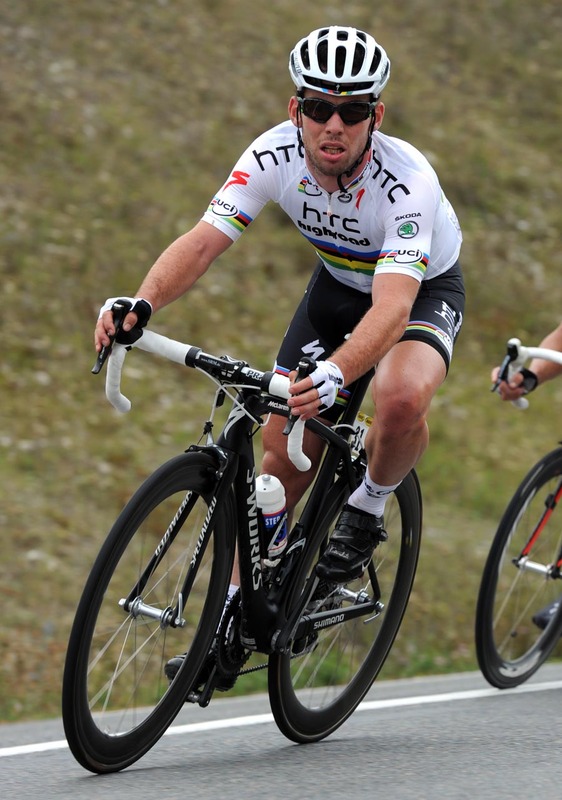 Newly-crowned road race world champion Mark Cavendish (HTC-Highroad) gave his rainbow jersey its first airing in the race, but did not figure in the top order of the results sheet, placing 42nd in the same time as McEwen. It was a race of ‘lasts’ for several riders. Sky’s Kurt Asle Arvesen will now bow out of competition to switch to a directeur sportif role in the British team, and it was Australians Stuart O’Grady and Robbie McEwen’s final races for their respective Leopard-Trek and RadioShack teams.